Royal Palms Resort and Spa is located at the foot of Camelback Mountain and is perfect for a romantic getaway. Guests feel immersed in a Mediterranean villa, surrounded by Spanish Colonial architecture, Tuscan-style gardens and luxury amenities throughout. 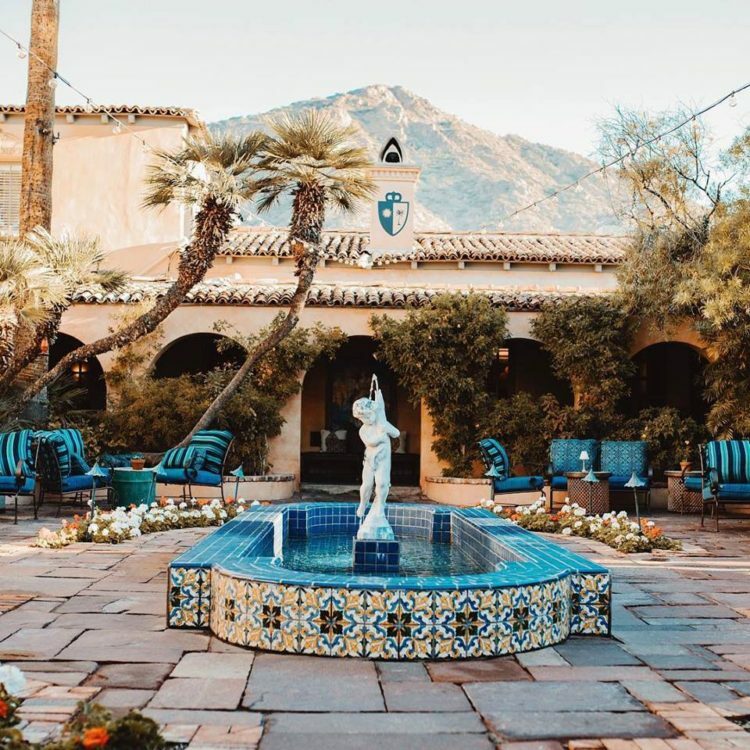 Originally built as a private home in the 1930s, the resort today features an award-winning restaurant, bar, Forbes Four Star Alvadora Spa, swimming pool and more.